The Topcon DL Digital Auto Level incorporates cutting-edge technology to provide exceptional height, elevation and distance accuracy. With a working range of up to 328 feet, the Topcon DL has a height accuracy of 1/32 inch per kilometer double-run and a distance accuracy of 3/8 inch at 33 feet. 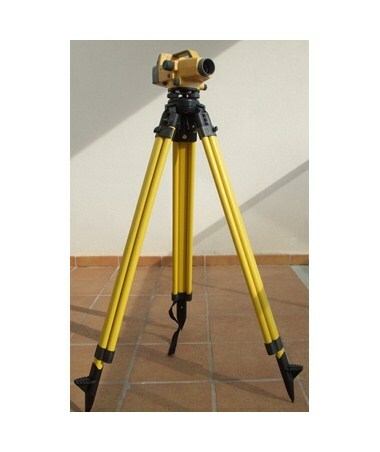 Also, this construction level features a magnification that can provide accurate results. The Topcon DL Digital Auto Level is equipped with a shock-resistant pendulum compensator with magnetic damping system that allows you to take a single measurement in only 2.5 seconds. Its automatic recognition of inverted staff automatically identifies the barcode staff’s direction and displays the result with a minus sign. With the world's first wave and read technology, it reads faster and accurate results. 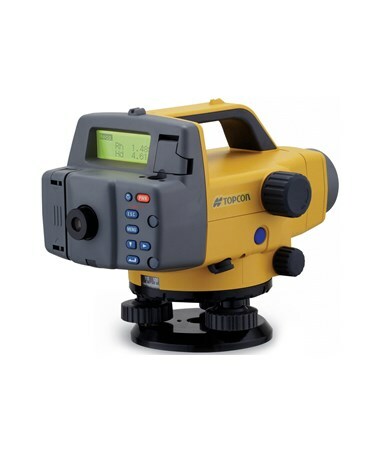 This Topcon auto level easily displays its results on the backlit LCD. Also, it has an internal memory of up to 2,000 points and can operate up to 16 hours using its Li-ion battery. Having an IPX4 rating, the instrument is protected from splashing water coming from any direction. 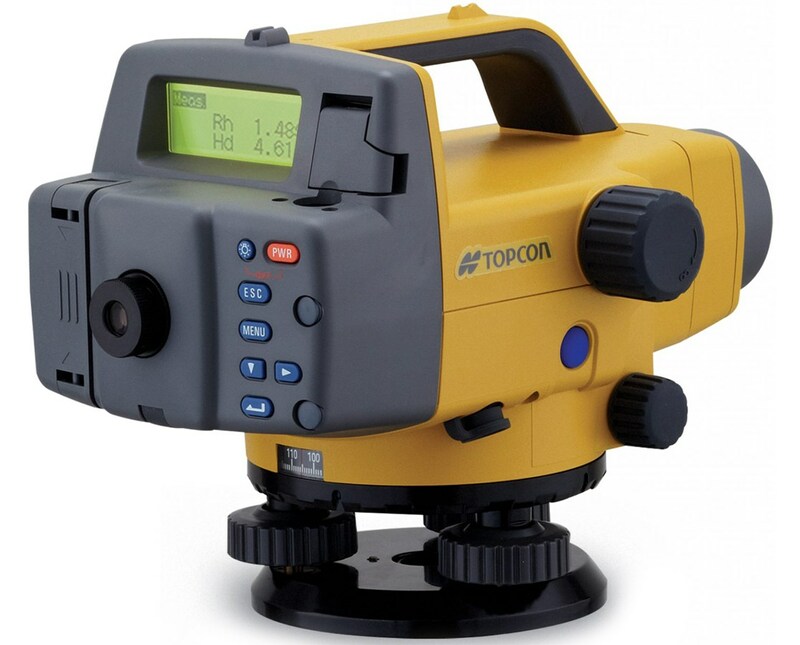 The Topcon DL Digital Auto Level offers two magnification that can surely cater to any surveying job. Please choose from the drop-down menu above.